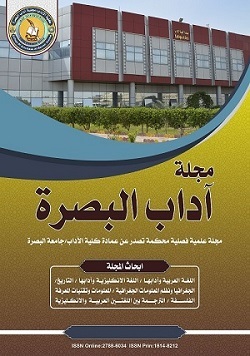 A Scientific refereed Journal issued by the deanery of college of arts – Basra University. This journal is concerned with the publication of papers on languages, literature and other areas of the humanities submitted by Iraqi and non-Iraqi researchers. The first Volume was issued in 1968. And four volumes are published annually.